It was after the birth of my first son, along with the support of my doula, midwife and nurses that I fell in love with the idea of supporting women in birth. I felt so loved, so cared for and so well supported during his birth, I found myself being drawn to women toward the end of their pregnancy wishing I could just love, encourage and empower them through their birth experiences. It was then the idea of training as a birth doula grabbed my heart. After completing the DONA approved Doula Workshop in 2012 I threw myself into everything pregnancy, birth and baby related. I believe in women and in birth. To witness a woman reach deep within herself to find the strength she needs to give birth, and to see her partner provide love and compassion is a privilege to witness and be a part of. I believe that childbirth is a normal process that women’s bodies are made to experience and I love to help my clients find the ways that work best for them to cope with the challenges of labor and fully embrace and be empowered by this incredible event. I am surrounded and loved by three gorgeous boys, my husband Theran, and our two ‘mini Therans’ – Clayden and Ryler. I was fortunate enough to birth our boys in Vancouver, Canada, and we now reside in Cape Town. Attending every birth is an honour I do not take lightly. I would love to help you embrace, engage in and feel empowered by the experience of birthing your children. Love mom has two meanings. To love (verb) mom by providing her the support she needs as she brings life into her world, and love mom (as in what she might write at the end of a birthday card), refers to a gift, given, by a mother. 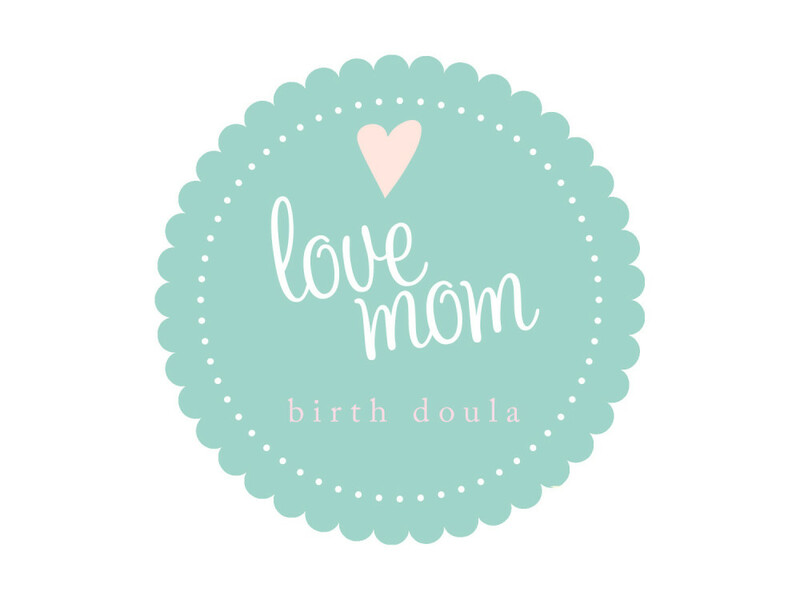 Love mom provides birth doula services within the Cape Town region of South Africa. For more information, please leave me a comment below and I’ll get back to you shortly. It’s interesting to learn about you being a doula. I like how you said that you felt really loved and cared for by your own when you were giving birth. My wife is due a few weeks from now, and she’s considering hiring a doula. I’ll show her this.